Fashion Fights Poverty and Thos. 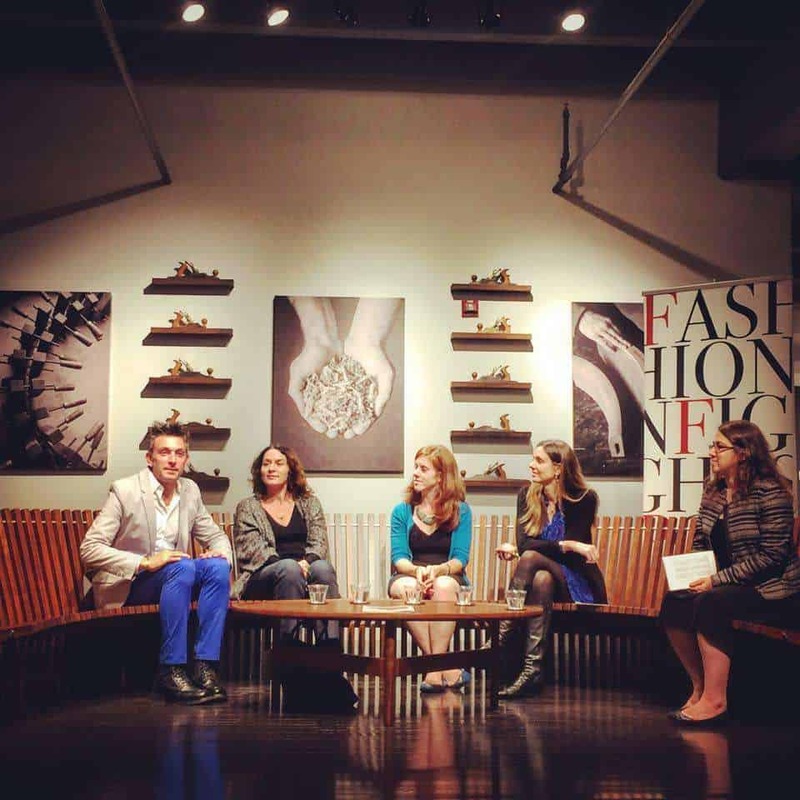 Moser, Handmade American Furniture will host the 2015 Dress Responsibly panel discussion to be held on Wednesday, November 11th, 2015 at the Thos. Moser showroom (1028 33rd St NW Washington, DC 20007). The event will cover eco and ethical topics faced by the fashion industry at all levels (consumer, worker, manufacturing, etc.). Topics will include sustainability, social responsibility, micro-finance, worker’s issues, and the international commercial fashion industry. Networking reception will following the panel.